The English word lavender is derived from the french word lavande, ultimately from the Latin lavare (to wash). It is grown as a condiment and used in salads and dressings. The flowers yield abundant nectar from which bees make a premium honey. 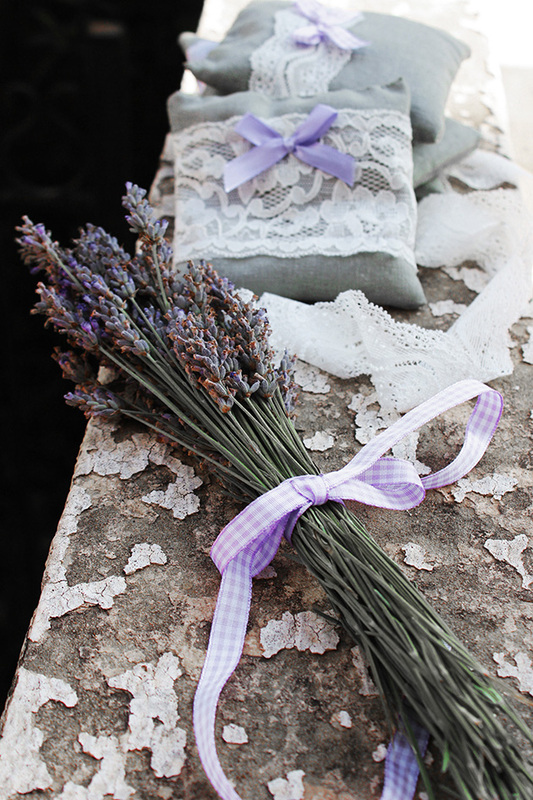 Lavender is used extensively with aromatherapy. Infusions are believed to soothe insect bites, burns, and headaches. Lavender aroma repels insects. 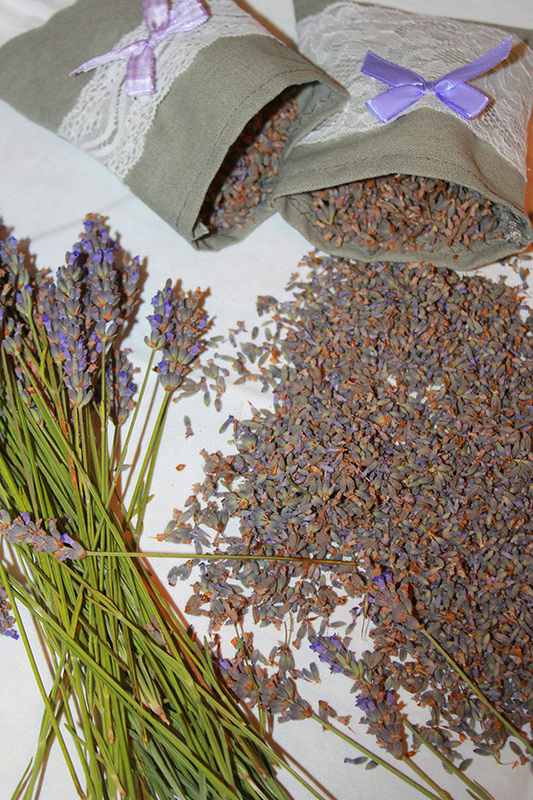 In pillows, lavender seeds and flowers aid sleep and relaxation. 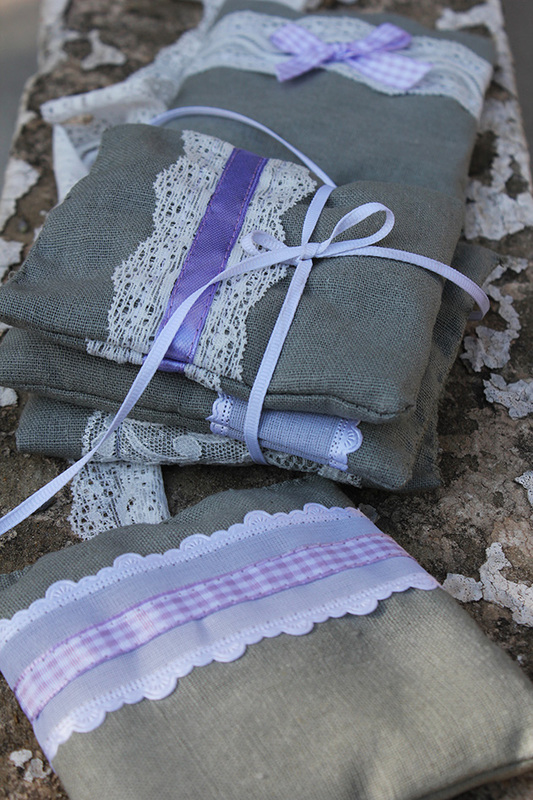 Since i was a kid i always found between my cloths sachets of lavender. 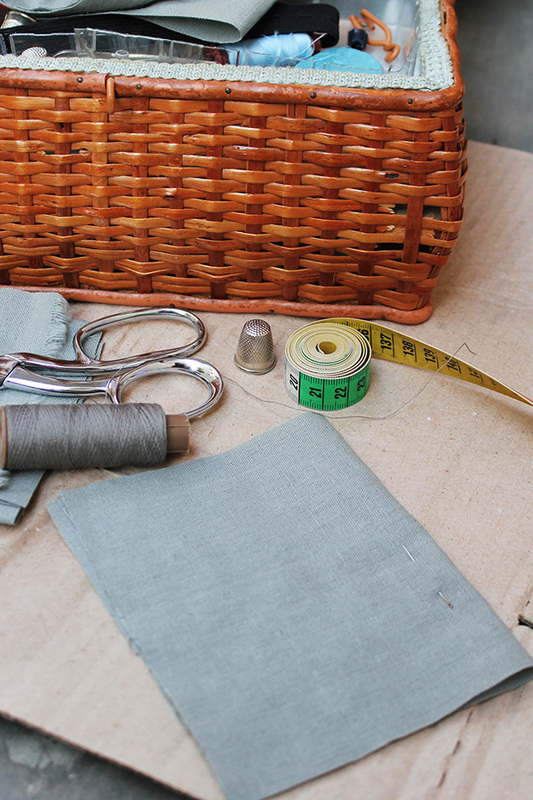 My grandmother used to sew them to scent the cloths, drawers and pillows. Not only does it smell good, but it’s also a natural bug and moth repellent. This craft held a sweet nostalgia to these old days, and especially to my grandma rose, god bless her and keep her! 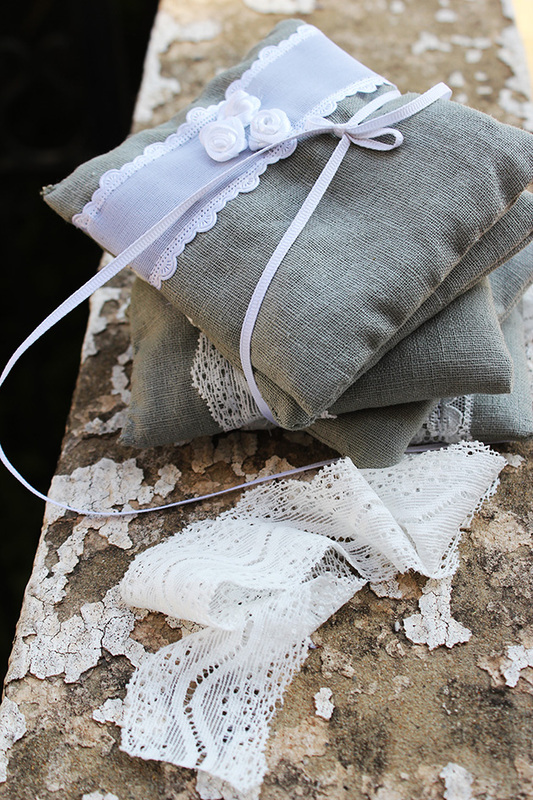 To make these beautiful sachets, cut two same-sized pieces of fabric, preferably linen (mine are about 12x10cm ). 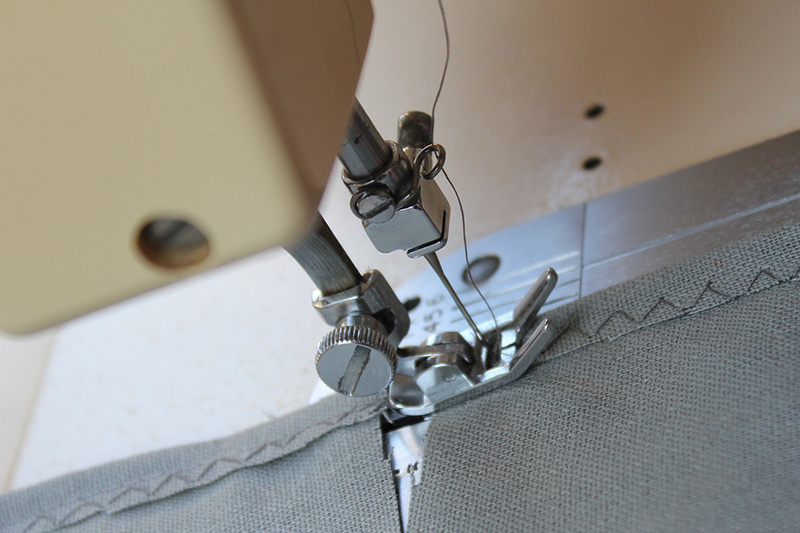 Place them back-to back inside out and sew them together from three sides. Keep one side open to fill it with the lavender seeds. 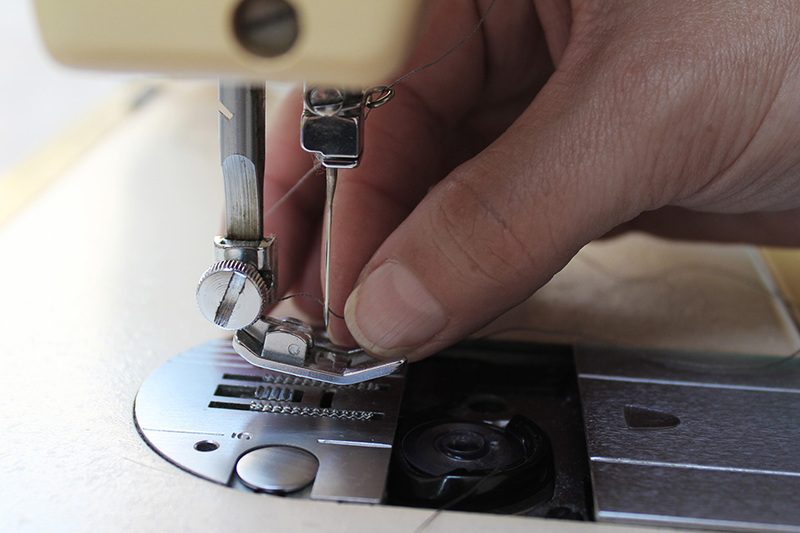 If you don’t know how to use the sewing machine, just handle the job to someone professional to make it for you. I used the help of my friend. Lace, ribbons or bows will give it this elegant touch. You can even use colorful textile, but always remember it should be a breathable one to let the scent come out, linen is the best! 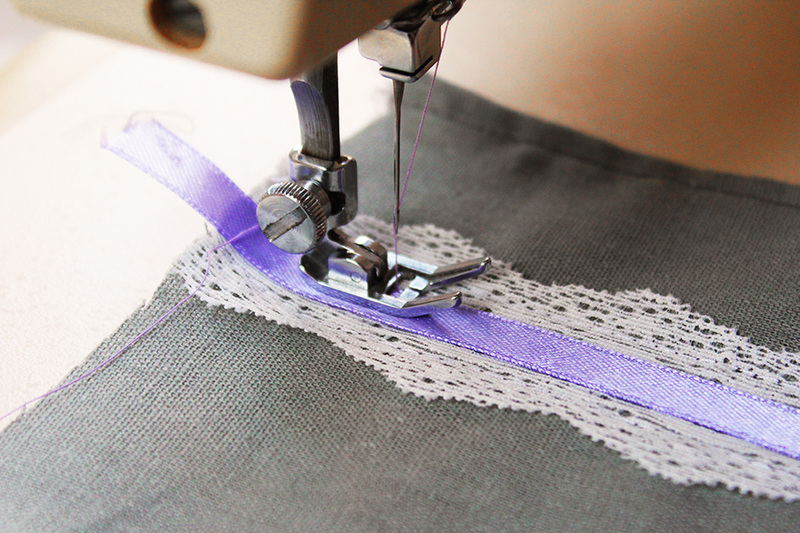 Then turn them the right way out and fill with dried lavender through the side you have left open, then sew it to close it up. 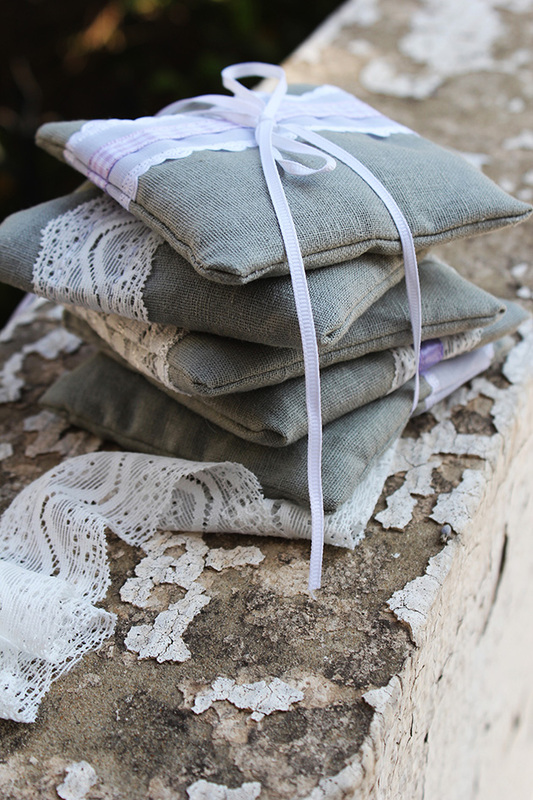 These sachets turned out to be so beautiful that i feel bad to just put them in the closet or the drawers! Don’t you agree?! 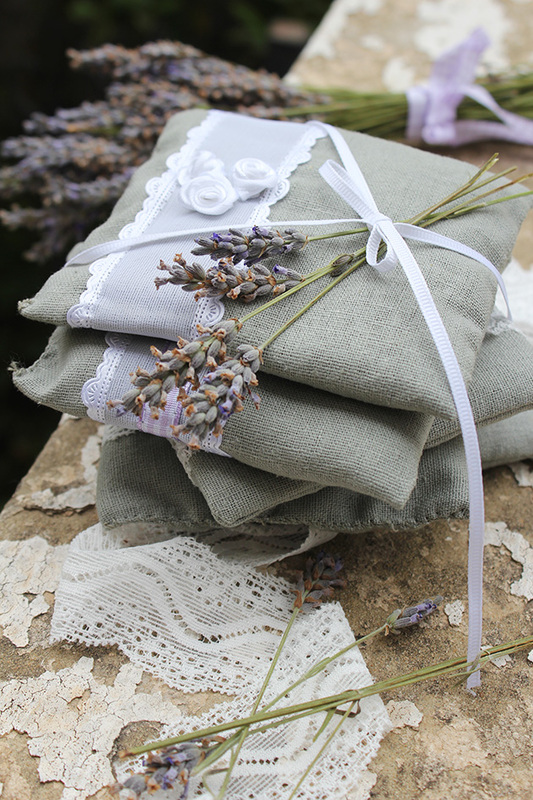 This entry was posted in design, DIY and tagged blog, DIY, jaymmy, lavender, marmite et ponpon, pouches, sachet. Bookmark the permalink. thank you รับถมที่ so much, am so happy you find interest in my blog. keep coming back for more posts! Such a romantic post. Makes me want to sleep on a pillow filled with lavender. As always a great read. Thanks for sharing. thank you dear Hajar, it’s always a pleasure to receive your valuable comments.